Marie, this is exquisite. Love everything about it. Gorgeous Marie! Lovin' all the pearls! So delicate and feminine and beautiful, Marie! Love it! 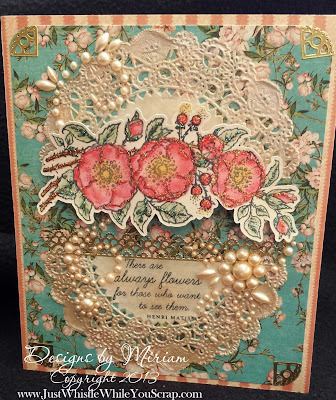 Beautiful and such a pretty feminine card!! 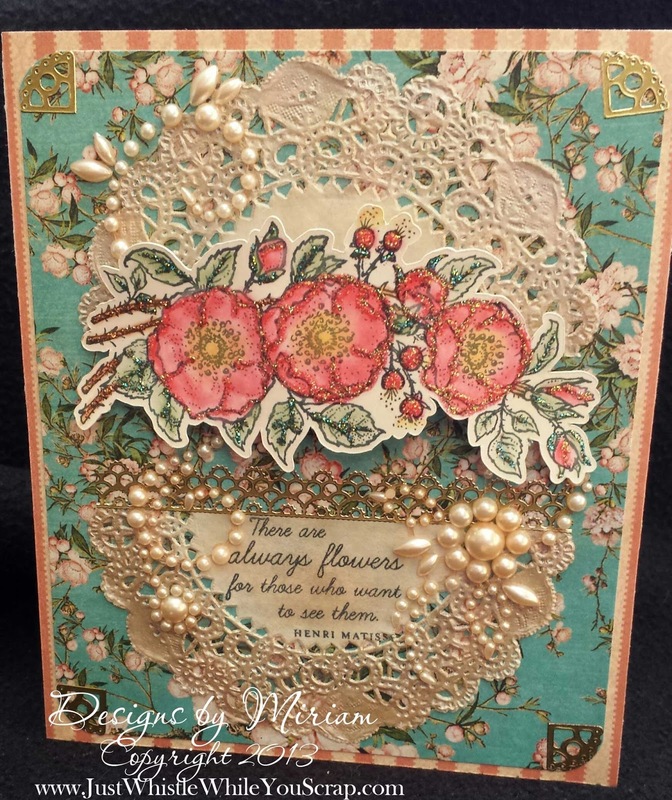 Thanks so much for joining us for the Timeless Tuesday Challenge at Flourishes!